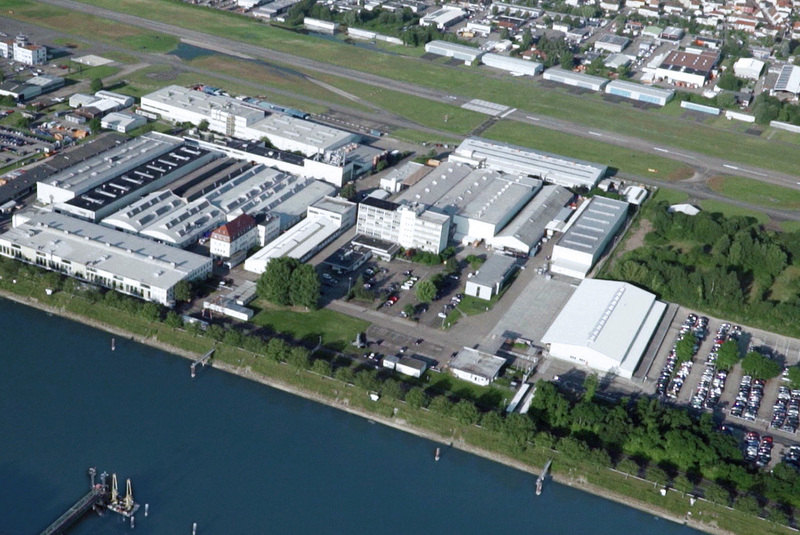 PFW Aerospace GmbH and aviation have been inseparably connected to each other for over 100 years. The product portfolio of the long-established German company is made up of complete pipe systems for conveying fuel, water, oxygen, hydraulic fluid or bleed air, complex structural components such as pressurised floors, fuselage coverings, APU compartments and support constructions, as well as fuel tanks. During the eventful history of PFW Aerospace GmbH, one factor always endured: the power to innovate and further develop the company. For customers such as Airbus or Boeing, PFW is not only an important part of the added value, in certain fields it is also the only qualified supplier in the world. 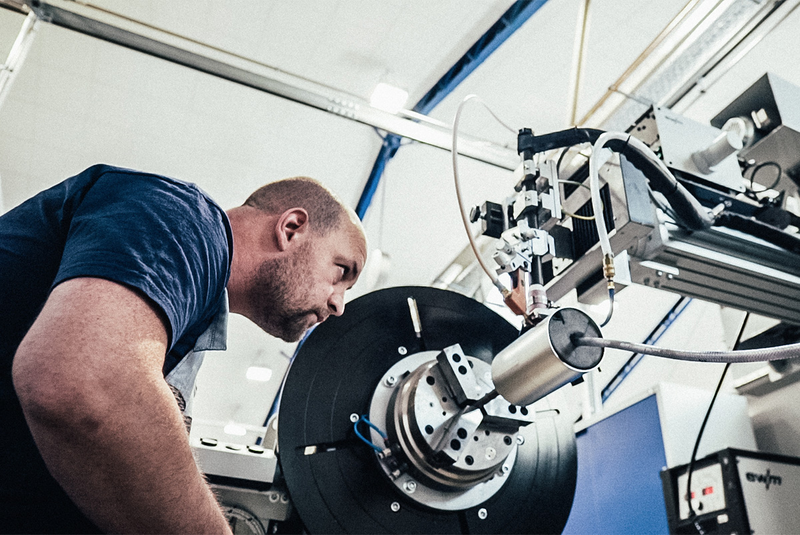 PFW employs over 2,000 people at its locations in Speyer (Germany), Nuneaton (Great Britain) and Izmir (Turkey), (figures from April 2019). But know-how, expertise and a commitment to absolute quality are also at home here. Research, development, manufacturing, integration and after-sales service, all from a single source, create business connections between PFW and its aviation customers, which always last over many decades. 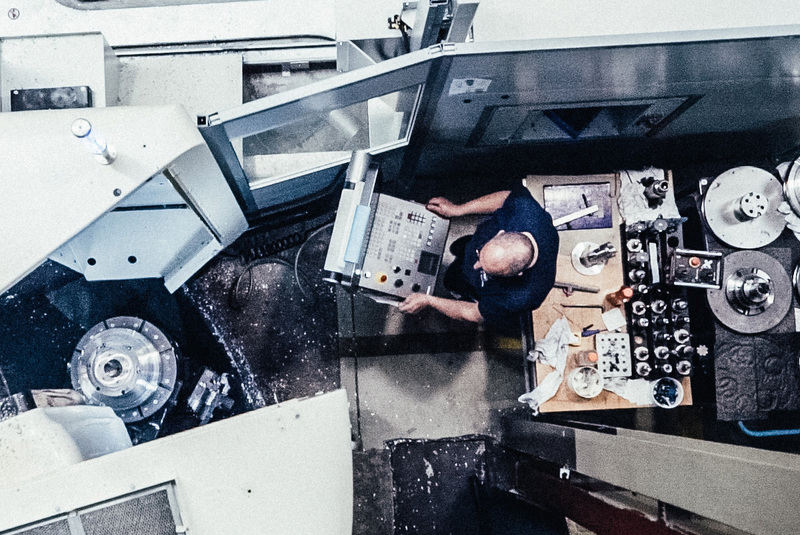 These are connections which can only exist because PFW has got up-to-date production at its disposal, as well as key qualifications in the field of engineering and state-of-the-art manufacturing – all including cost-efficiency, thanks to a lean production. In financial year 2018, PFW Aerospace GmbH made sales of over 400 mio. euros. In the last 10 years, PFW has registered 9 patents and is supplier for a great number of programmes, including the Airbus fleet with its models A300, A310, A310 MRTT, A318, A319 ceo and neo, A319 ACJ, A320 ceo and neo, A320 ACJ, A321 ceo and neo, A330 ceo and neo, A330 MRTT, A330 P2F, A340, A350 XWB, A380, A400M and for the Boeing B787 and B747-8. The strategic goals of the company are to continue expanding its Design & Build competences, to create solutions for aviation which will contribute to even more safety and resource-efficiency, and also to strengthen its position as tier one supplier with a large ‘made-in-Germany’ portfolio. As a sole supplier of key technologies, PFW Aerospace GmbH holds an excellent strategic position on the market. 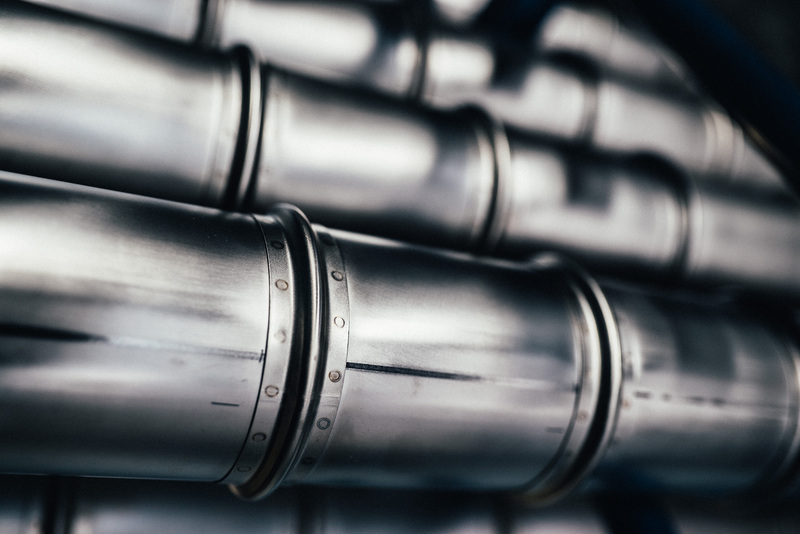 Bended and welded pipe systems, structural components and fuel tanks are represented together with their entire added value. The core competence of PFW Aerospace GmbH is the processing of steel, aluminium and titanium, but also plastics (PEEK). Extensive production lines are complemented by a high level of process automation, engineering and the development of concepts, including series production support. As a supplier to the aviation industry, quality and excellence are amongst our most important values. Values which our teams also live by. That’s why we, as employer, also value the qualities of our employees. We know it’s important to keep brilliant minds committed to us, because we too have to make brilliant decisions.